1. Those black pots that you pick up off of the Lush shelf and consider to be understated thanks to the white scrawl and minimalistic design… they’re made from recycled plastic. PLUS, if you return 5 of them back to the store, you’ll receive a complimentary fresh face mask. 2. Common knowledge tells us that across the range, 100% of products are vegetarian friendly and 81% are suitable for vegans. A great statistic considering the recent increase of vegetarians and vegans. 3. Launched in 1995, the Lush team have 21 years of expertise and craft hand-made quality into every single product. 4. 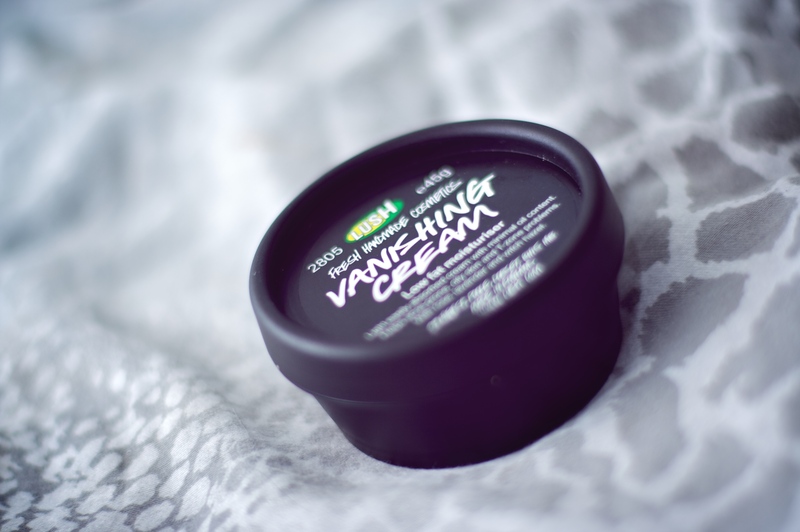 Lush aim to ethically purchase products, also trying their very best to buy Fair Trade products including their organic Fair Trade cocoa butter – sourced from the Dominican Republic. 5. The ‘LUSHopedia’ is a site which details the A-Z of Lush ingredients, so you can find out a little more about what’s really inside of your favourite product. 6. Are you UK based? Looking for a product that’s not on the shelves of your local store? You can order tailor-made products from the Lush Kitchen. For more posts like this, please follow my blog and comment in the space below with your feedback. Wow, great post. Will definitely let my “Lush Obsessed” sis-in-law about the free face mask!! Really loved this! I was totally unaware of the last fact! Thanks for sharing!